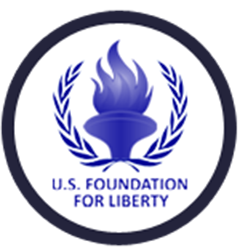 One very important aspect of U.S. Foundation of Liberty work is to engage in activities which educate the public about the plight of Iranian refugees and victims of human rights abuses in Iran. These endeavors consist of producing and placing television spots about a particular issue in major national network television stations. They also include creating and placing issue-oriented advertisements in major U.S. publications, dailies and weeklies. The Foundation also works with relevant authors and columnists to inform them about the situation of those who have fled the repression of the Iranian government with the aim of encouraging these authors to write articles, Op-Eds or columns in reputable publications and newspapers.